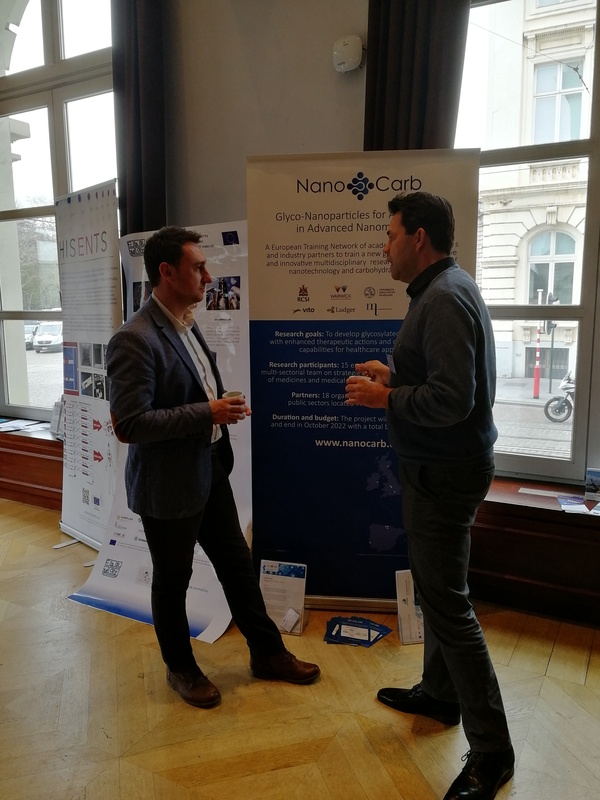 The Nanotechnology Industries Association (NIA) held their 8th Annual Symposium on the 27th March in Brussels. Mr Sven Vercauteren from the Business Development Unit at VITO, one of the M3DLoC Partners, represented the project at the event. NIA’s 8th Annual Symposium had the participation of around 50 delegates from a diverse community of nanomaterials industry, research, regulators and expert services. The new ‘Project Corner’ also welcomed almost 20 nano projects funded through H2020, where M3DLoC had a small exhibit. This was a great opportunity to catch up with safety and innovation research, with experts in place to discuss each project during break times.